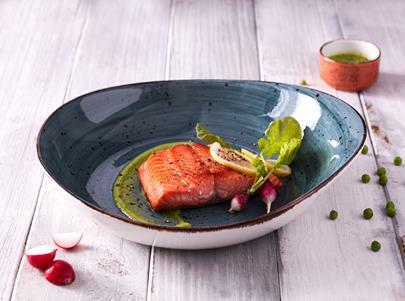 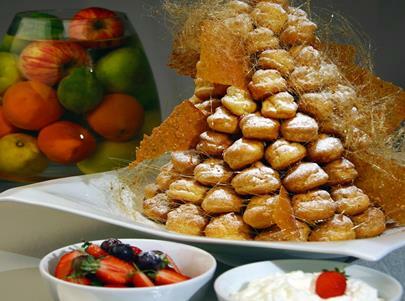 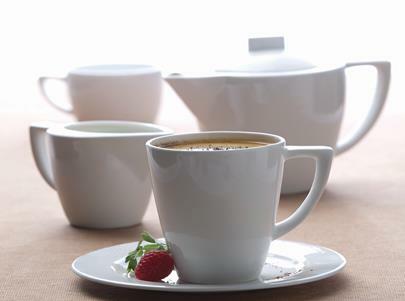 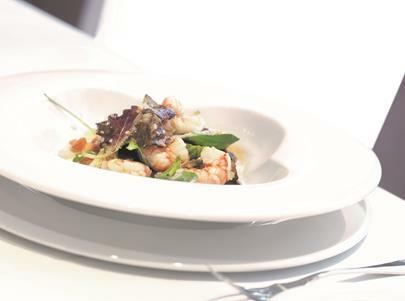 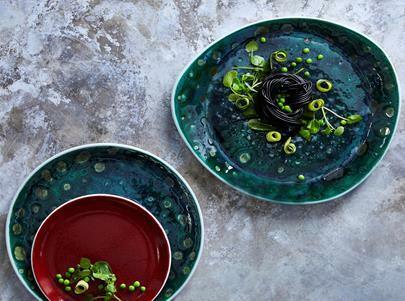 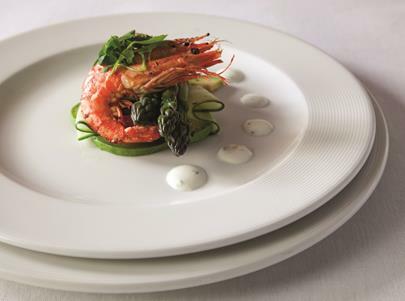 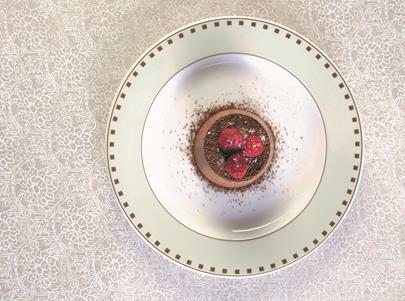 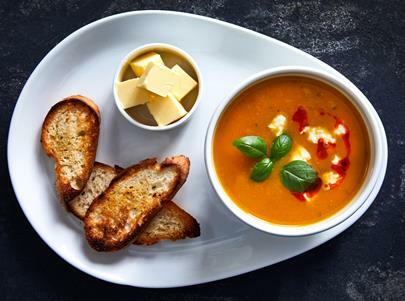 Continental China, established since 1949 is the leading manufacturer and supplier of a quality vitrified range of tableware to the hospitality industry in South Africa and abroad. 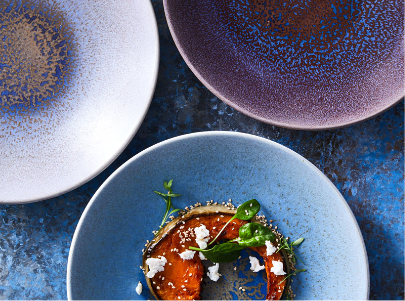 Our products are manufactured to the highest standards of quality, durability, and style at our factory in Blackheath, on the outskirts of Cape Town, bringing together over 60 years of experience. 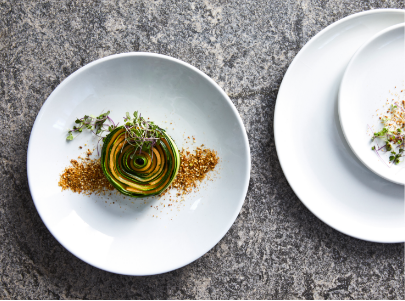 Continental China, established since 1949 is the leading manufacturer and supplier of a quality vitrified range of tableware to the hospitality industry in South Africa and abroad.